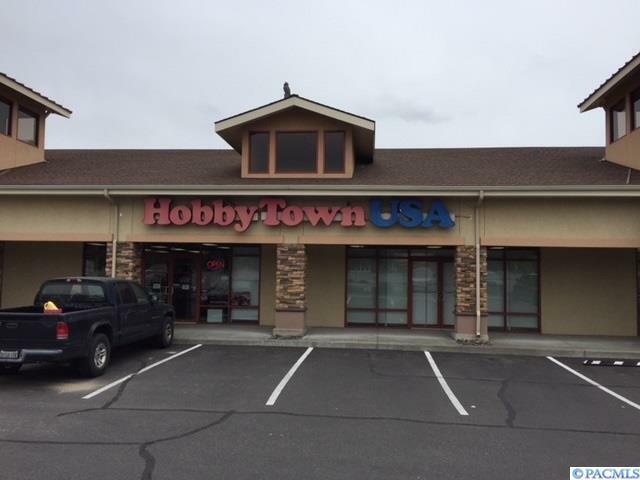 Fantastic 4,149sf retail space next to Columbia Center Mall & between Olive Garden and 12-plex (currently occupied by Hobby Town). Current tenant will relocate to another building owned by tenant. 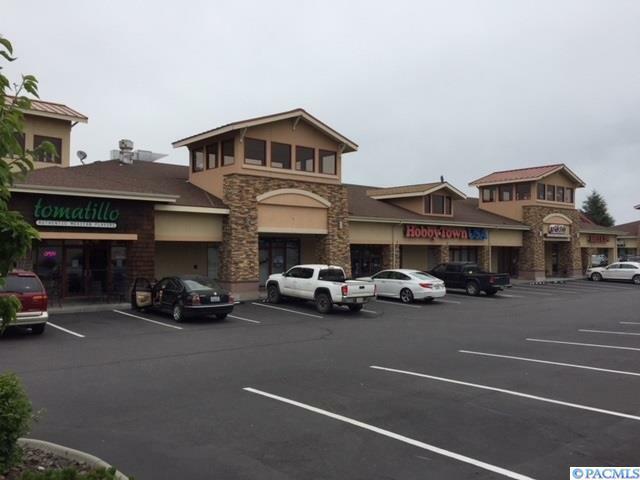 Lease rate is $17.40/sf/yr + $5.93/sf/yr NNN. Suite can also be demised into either a 1,383 sf suite or a 2,766 sf suite (rates higher for smaller suites). Signage available on front and back of Premises on a lighted pylon sign. 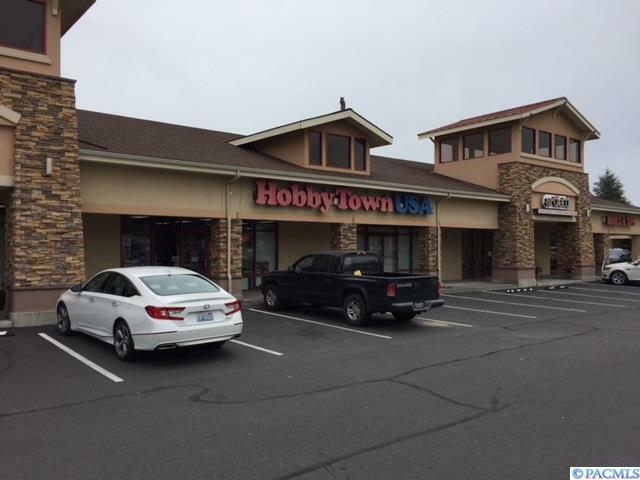 It's time to upgrade your location to the prime retail area in the Tri-Cities. Listing provided courtesy of Eastside Commercial Real Estate. © 2019 Multiple Listing Service of Pacific Regional Multiple Listing Service.